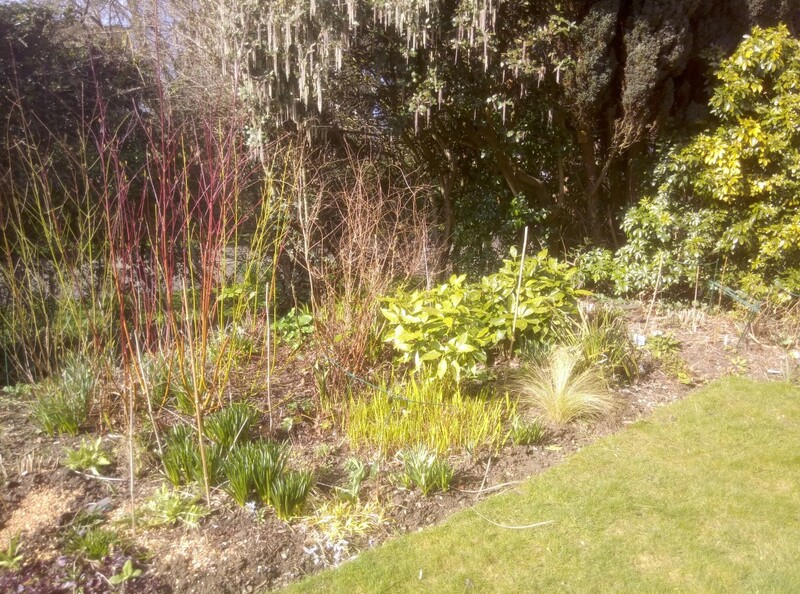 With many plants just revealing themselves after winter hibernation, it seems that last thing you’d want to do is dig them up. But for many, it will be doing them, and you , a favour. This is my ethos for perennial plants: lift, divide, repeat. Some require this radical attention to maintain their vigour. Others to curb it. Or at least reduce the impact of it. That could be to stop a plant dominating an area, or to be able to use some of it to make a bigger display with more impact, or to split it and use the same plant to maintain the repetition. Repeating the same plant in a border or adjacent borders helps to tie the scheme together. The same thing works with plants that are of similar colour and height. Using the same plants occasionally, or the same few plants in a repeating pattern adds cohesion. Otherwise there would a jumbled flow of individual plants, with nothing to bring it together. Some plants either can be split, or need to be split, every 3-4 years. Some others can be done every two years, and sometimes more frequently than that. If the conditions are just perfect you can double the stock every year. This has happened in my garden with some crocosmias, and geraniums. In addition there are those that self-seed, providing a random imbalance of repeating that is entirely natural. These don’t actually need to be split, but it is inevitable that some will need to be moved. So, in effect, the same rules apply. The small area of vacant soil at the front of borders is a favourite setting place for foxgloves, verbascums and verbenas. Sometimes they have found the perfect place to grow. But there is only so many 6ft high flowers you want at the front of the border. Other great self-seeders include eryngium, various poppies, cornflowers, nasturtiums and marigolds. Don’t be afraid to split your border plants now. They’ll forgive you. Remember, for perennial plants:lift, divide, repeat. The dark winter days when daylight time was limited are over. The days when the list of jobs to do in rain or frost was never ending. 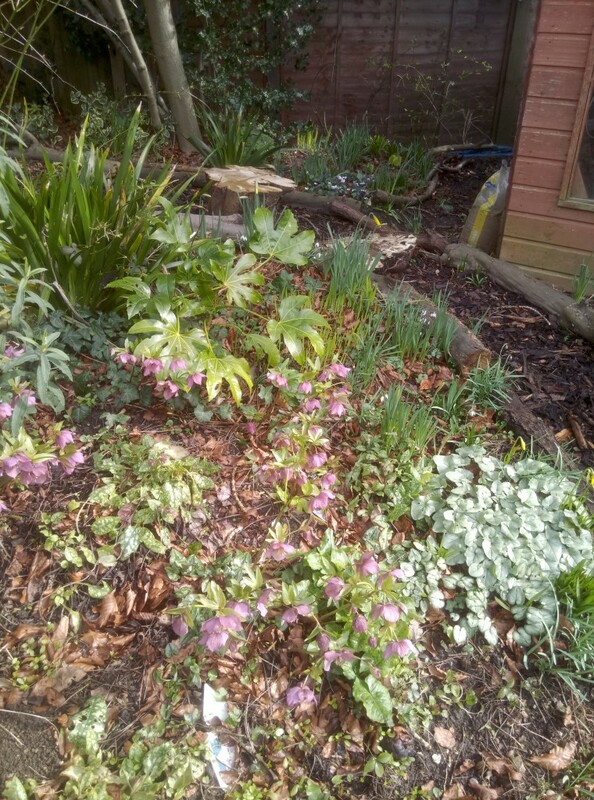 Digging compost heaps, spreading it as mulch, cutting back gently decaying growth at various stages so as to maintain the elements of interest. On each occasion cursing as awkward winter boots and coats were donned. Spring makes it all worthwhile. Contrast of shade and texture provide intrigue. The dogwoods make their last stand before cutting back to the stool. And there is not even much yet in the way of flowers, no extravagance, just the simpler and more subtle presentations of daffodils, snowdrops, primula, crocus, cyclamen and hellebores. The first flushes of exuberance are just about to start with kaufmannia tulips about to open. But the real joy is in the myriad shades of green that are contrasting with the soil and with their emerging adjacent neighbours. Add to that the variety of forms and shapes and patterns. Spring makes it all worthwhile. The simple peach red flowers of the quince, the deep bronze shoots of roses. And the self-sown plants just revealing their implausible choice of location; you can’t move them and undo what might be the most brilliant positioning you never thought of. 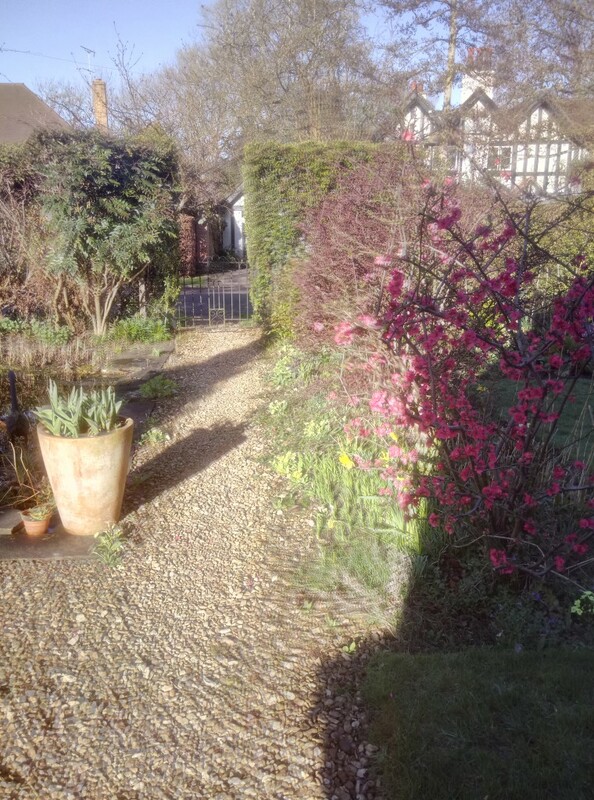 The varying shades of quince flowers in shade or light. Flowers now, and then bronze etched leaves, and already looking forward to quince jelly for xmas. Fronds of ferns just forming, and the relief that some of these delicate specimens have survived another year. 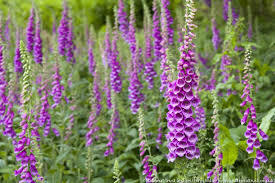 That applies to pretty much every perennial showing itself, you welcome them like old friends, warn them of the monsters lurking nearby waiting to consume their fresh growth, and of the imminent cold snap trying to catch the unwary.